Home / Tools / The WellSeal Heat Gun! 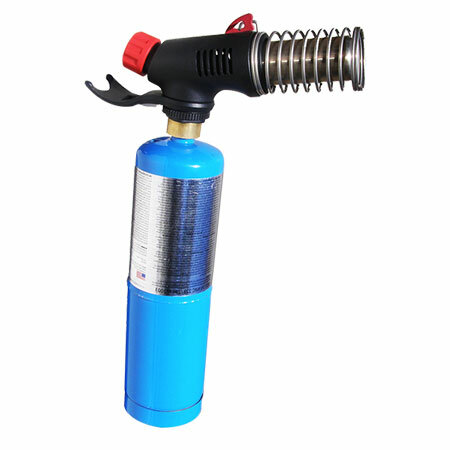 This Hotair Gun is cordless, doesn’t have a battery, features an automatic ignition and uses a long-lasting propane cylinder. This tool comes complete with deflector and spreader nozzles.